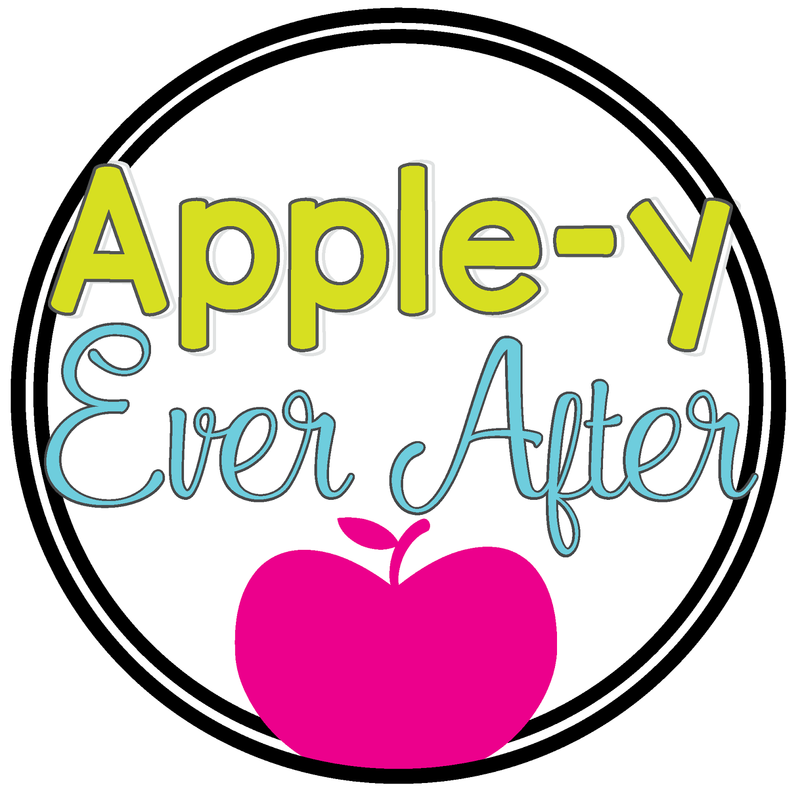 Ketchup Folder Freebie - Apple-y Ever After! Having students absent from school can be a mess when it comes to getting them to complete their work and bring it back. 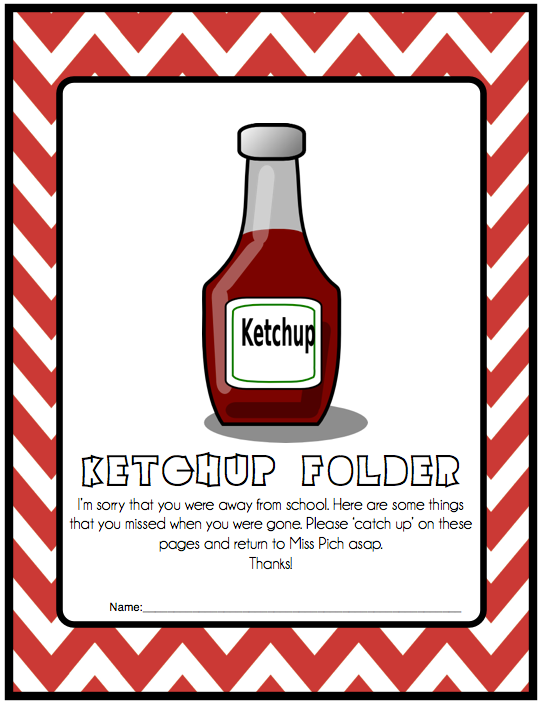 These 'Ketchup' folders are sent home and students return their work and the folder when the work is completed. 3 - Laminate and cut slits where pages go through. I did not make a class set of these. After laminating, I used a washable fine tip marker to write the student's name on it and erase it when it comes back. I have not had all my folders out of my room once yet and I have only created 5 to use within my room! Please leave feedback if you like this product!